At Revive, the one-of-a-kind, all-encompassing wellness lounge, we personally strive to take you one step closer everyday to the zenith of well-being. "I have been training with revive since march 2015 and it has been 2 and a half years now. Ramesh had been my trainer ever since day 1. I never believed that I could so much weight in my lifetime. From 64 kgs I have now reached 80 just through steady training and dieting. It is more worthy a mention that I have not been in India for the last 1 year and all my training has just been through whatsapp and added 3 more kgs in the overall 80. Thanks a lot to Revive and Ramesh especially. Hope to return back to India soon and have in person training with Ramesh. " "Revive is easily one of the best wellness centre in town, with affordable membership and unpretentious community atmosphere. 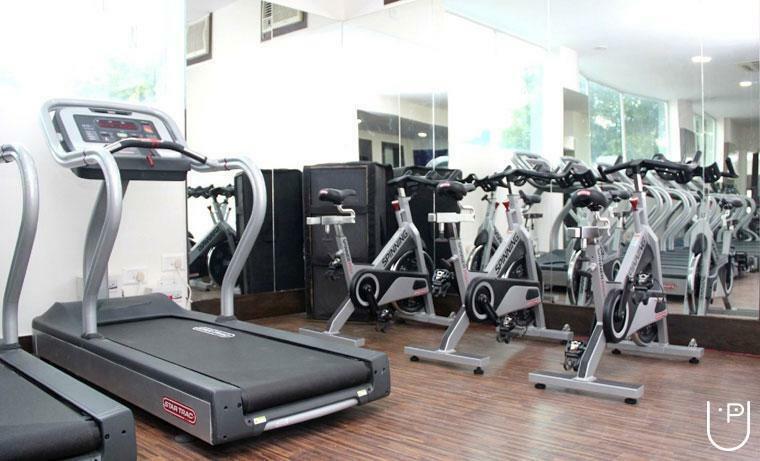 A fully equipped studio, large cardio theatre and up to date resistance training equipments. It's a great treat to be at the spa studio, they have some of the really well trained staffs and are very courteous." "A useful assessment.My trainer helped me understand the whole process as well as my body much better.It helped me get more focus and direction on my workouts as well as weightloss goals." 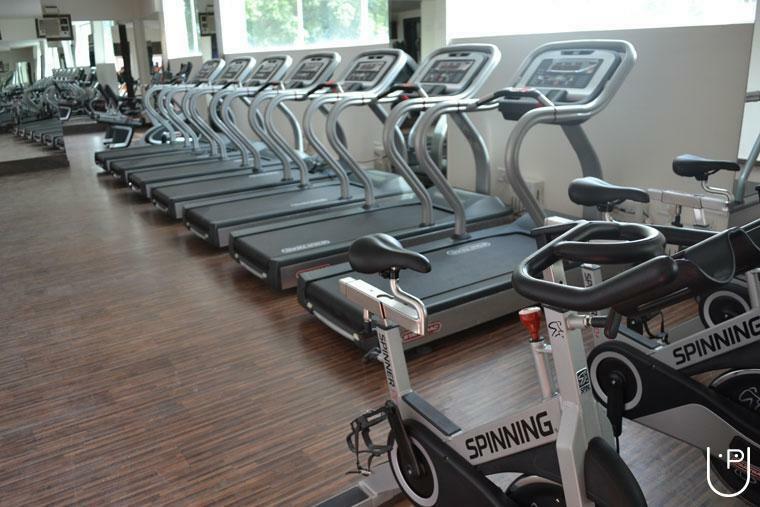 "The physio at the Revive Wellness is very good and well trained.The training given by the trainers at the gym is comprehensive.I feel this is the best gym compared to other gyms which i have attented." 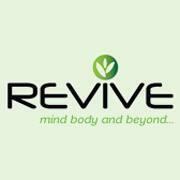 Revive Wellness conducts classes in Gym. 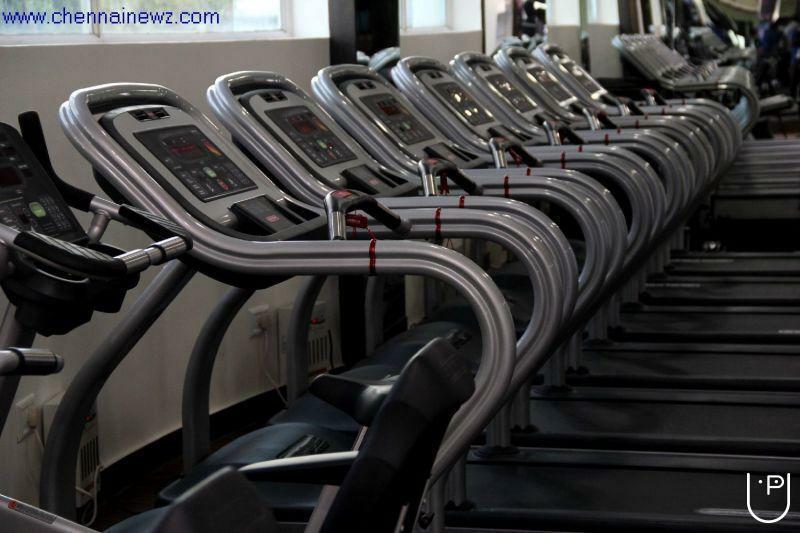 It is located in Kilpauk, Chennai. It takes Regular Classes- at the Institute. It has got 4 reviews till now with 100% positive feedback.